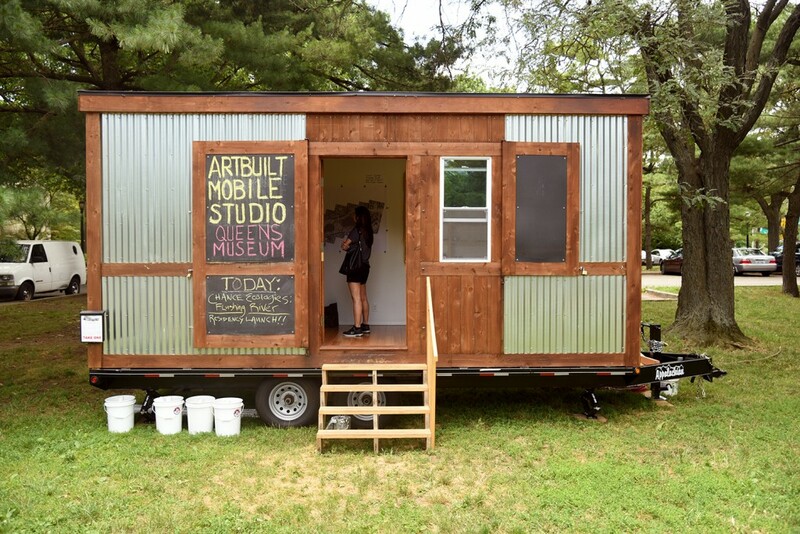 On July 2nd, 2016, Chance Ecologies launched its six-week-long Studio In The Park residency, moving into a mobile studio space located in Flushing Meadows Corona Park. 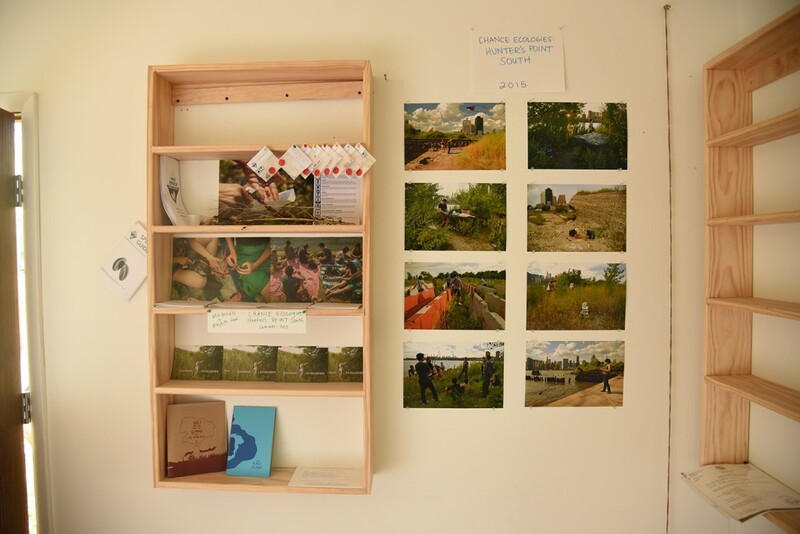 The curators and artists of Chance Ecologies installed books, photos and maps in the studio space, and artist Sarah Nelson Wright began a new mapping project, “Flushing River Collective Cartography,” inviting visitors to share their stories of life on the Flushing River. 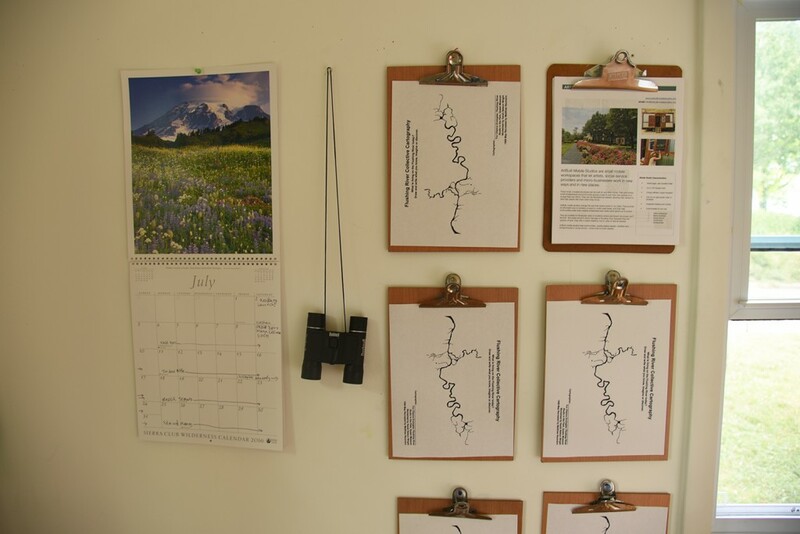 Several other artists started their fieldwork along the river, with Ellie Irons cataloguing 34 plant species nearby and Christopher Kennedy collecting materials for pressings. 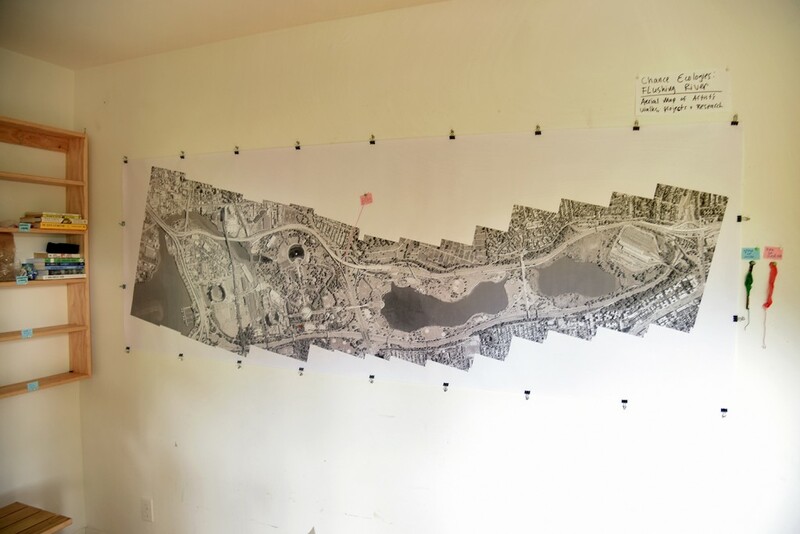 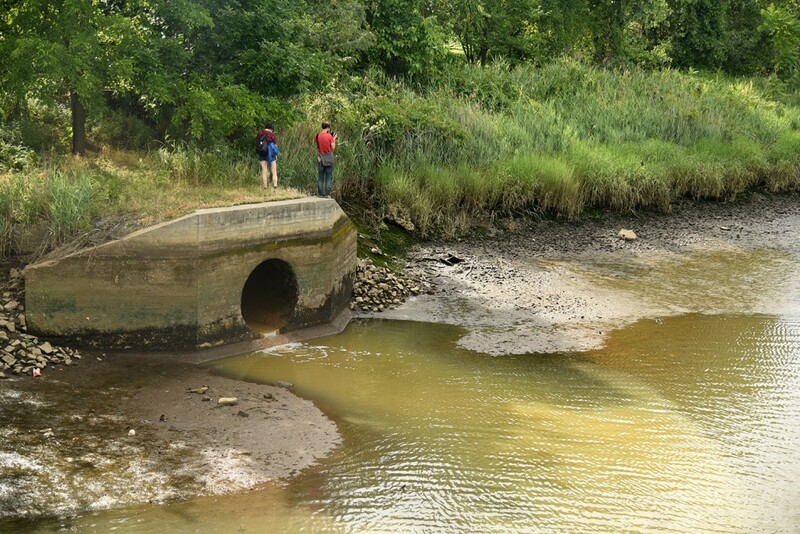 After a picnic at the studio space, curator Nathan Kensinger led a walk-through of the Community Partnership Gallery at the nearby Queens Museum, where Chance Ecologies will have an exhibit in October 2016, and then walked participants over to the Porpoise Bridge tide gates, the border between the “chance” landscapes of the northern Flushing River and the parks-controlled areas to the south. 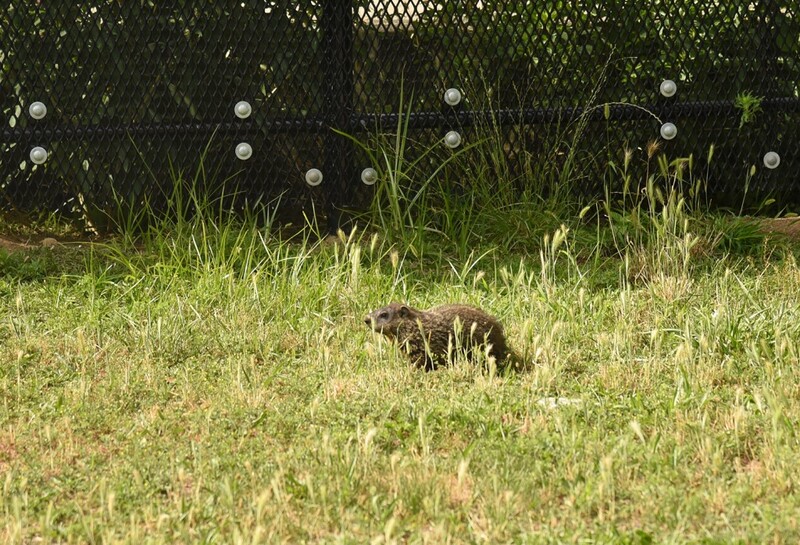 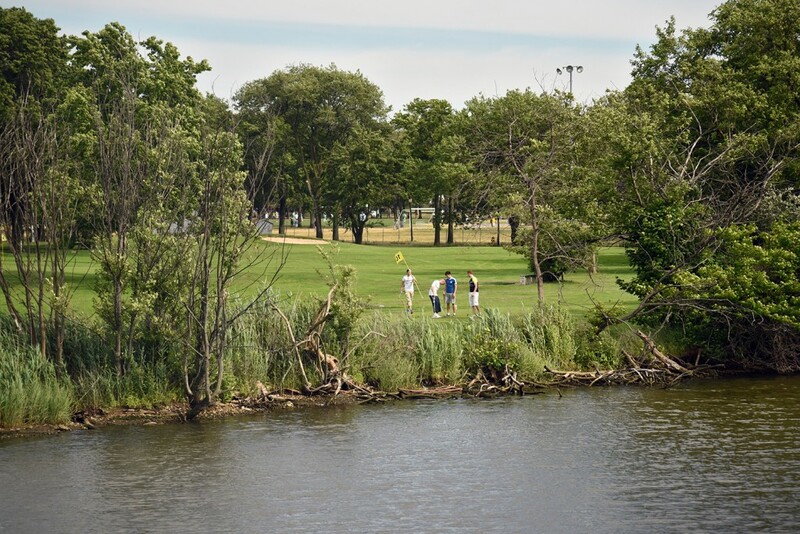 The walk visited muskrats, raccoons, night herons, ducks and other fauna, whose habitat is situated around two brackish ponds near a Pitch & Putt golf course. 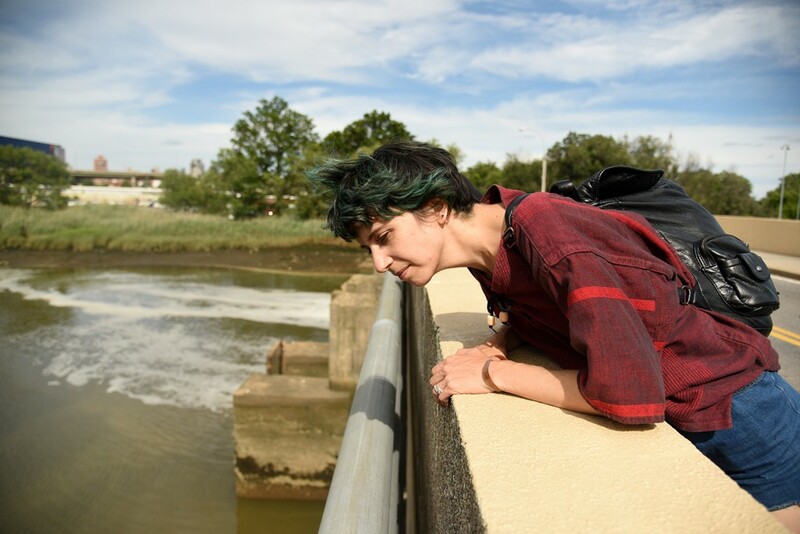 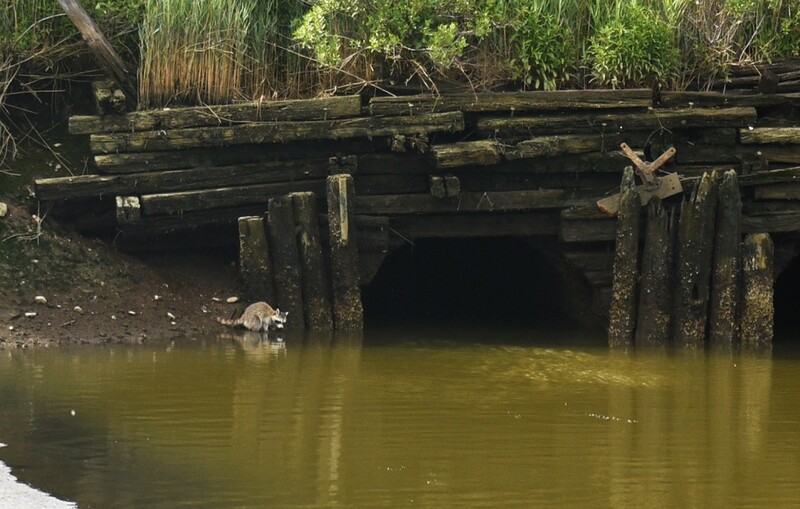 Next weekend, artists Nate Dorr and Maya Edelman will lead two public events, exploring Willets Point and the wild-growing flora of the Flushing River. 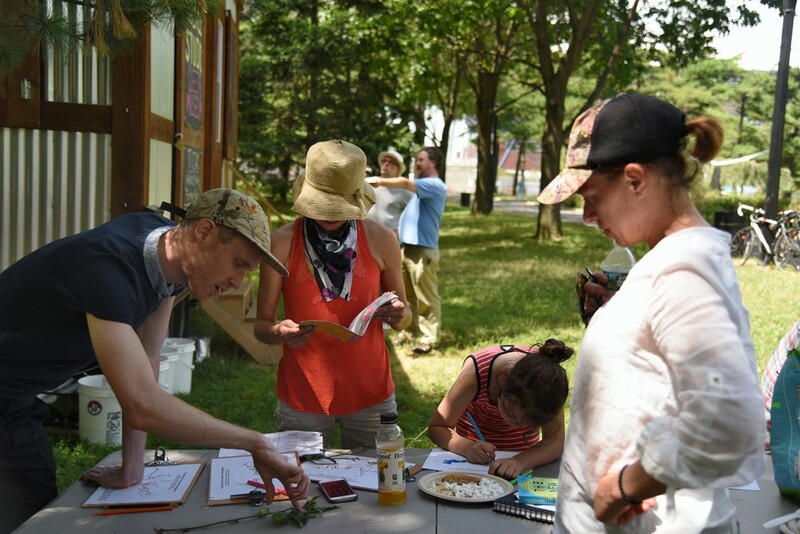 For more information on upcoming activities, visit our events page.